The lovely Royal Doulton Kate is attired in a beautiful dress, vividly hand-rendered and making her a highly sought-after collectible figurine. 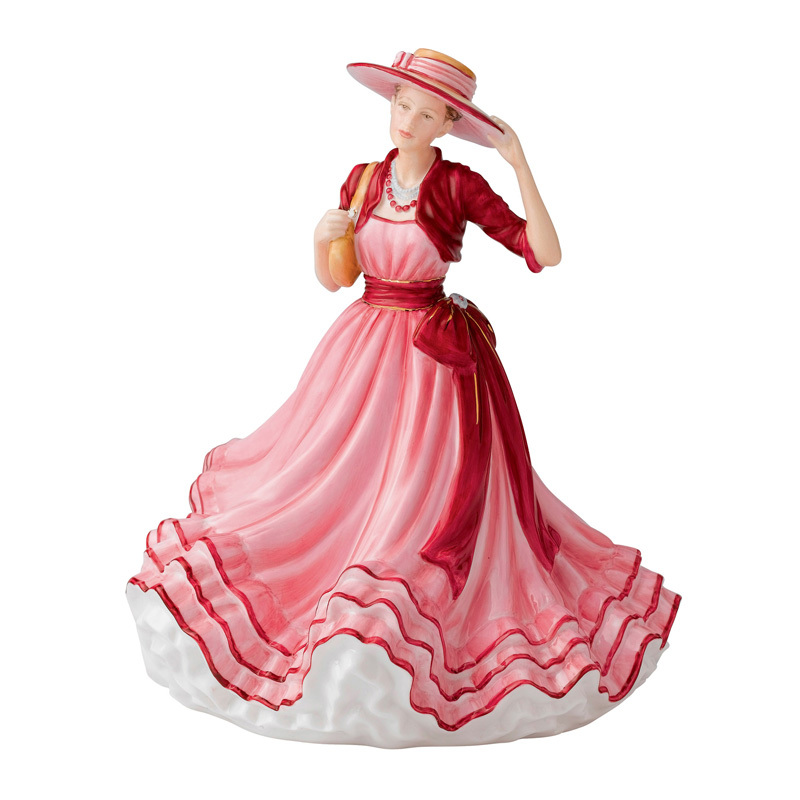 Since the line was first launched in 1913, the Royal Doulton Pretty Ladies have been some of Royal Doulton’s most sought-after collectible figurines. Each Pretty lady is hand decorated and hand detailed; truly a sight to behold and a collectible to be cherished for years to come. This item ships to the Continental United States and Canada. This cannot ship to US PO Boxes. Please allow 7-10 days for delivery. Canadian residents please allow 14 days delivery.